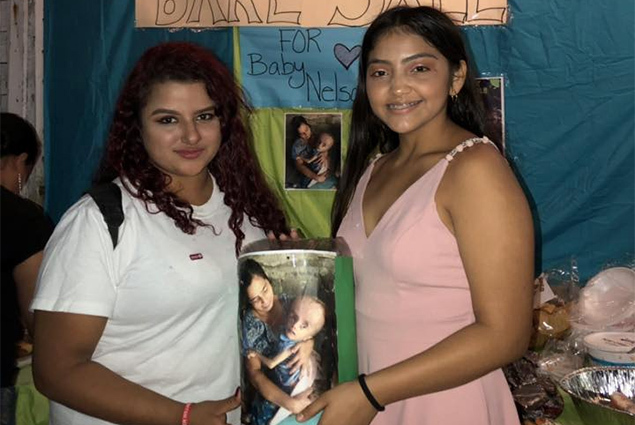 Lovely Miss Nayobie Rivero of Nayobie’s Hope for Children Project held a dollar drive and bake sale where they managed to raise a total of $1,289.40. 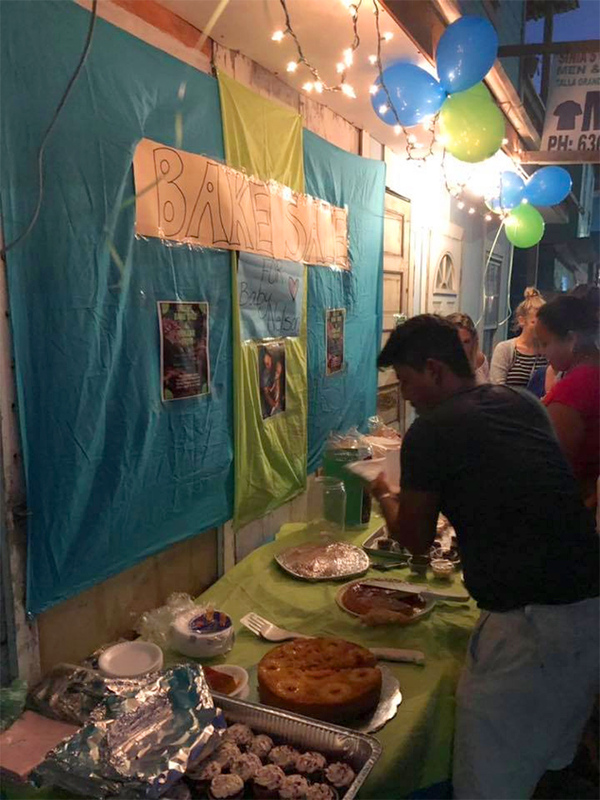 Also another fundraiser was held by a group of young San Pedranos including Chelsea Munoz, Yesica Quiroz, Evelyn Castillo, Kyrone Vasquez, Lex Rodriguez, Mynor Tepaz, Yaritza Rodriguez and Erica Bodden who managed to raise a total of $1,623.09 for baby Tabora. 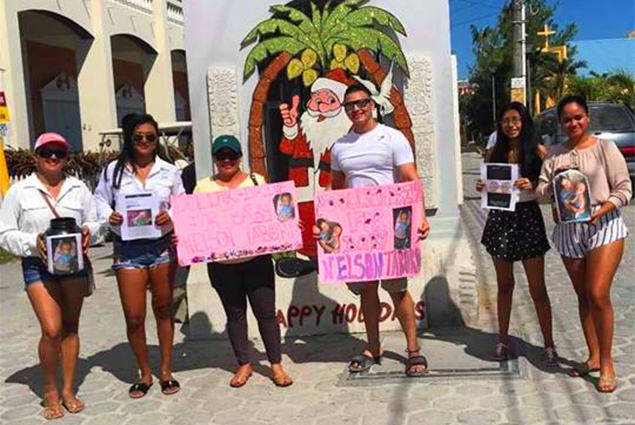 A grand total of $2,912.49 was raised for baby Nelson Tabora thanks to the great fundraising efforts of these two groups. Two year-old, Nelson Javier Tabora, a baby boy from Bella Vista Village in the Toledo District is suffering from a condition known as Hydrocephalus. 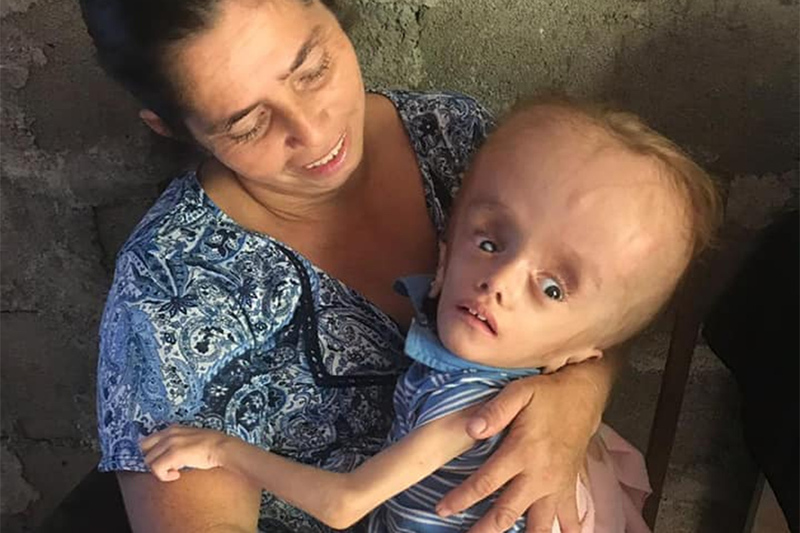 This illness is causing his head to grow abnormally big and is affecting his overall growth and development. His health is sadly declining as days go by. 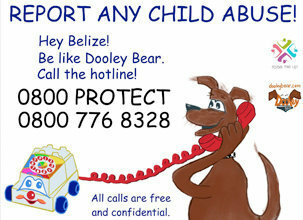 His family is in need of financial assistance for the baby to undergo a much-needed surgery.